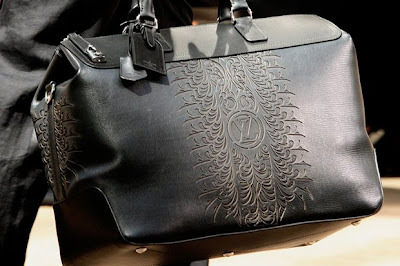 This travel bag is for men but I wouldn't mind owning one! Marc Jacobs enlisted his tattoo artist Scott Campbell to design this beauty! Retailing for £4550, I would recommend to keep it as carry-on luggage!